It is not enough to have a wise father and hear him speak words of wisdom. A child who would be wise must “get wisdom.” “The beginning of wisdom” is not hearing wise words, but owning them with your life. Go get wisdom! It is not enough to know that we ought to love one another, or to acknowledge that Jesus and the apostles taught about love. Real love begins with actually loving people—even those who are difficult to love. This is what Jesus did: he did not just talk about love; he loved us. He made love tangible by coming into this world to be the satisfaction for our sins. Now that is love. It is not enough to have ears. We are to listen by minding or obeying the teaching. Solomon says, avoid the way of the wicked but walk the path of the righteous. John teaches, love one another like God loves us. This is how we abide in Christ—not by knowing what he said, but by keeping faith in him, walking in righteousness, and loving one another. This is the way of Christ. So it is the way of those who follow him. 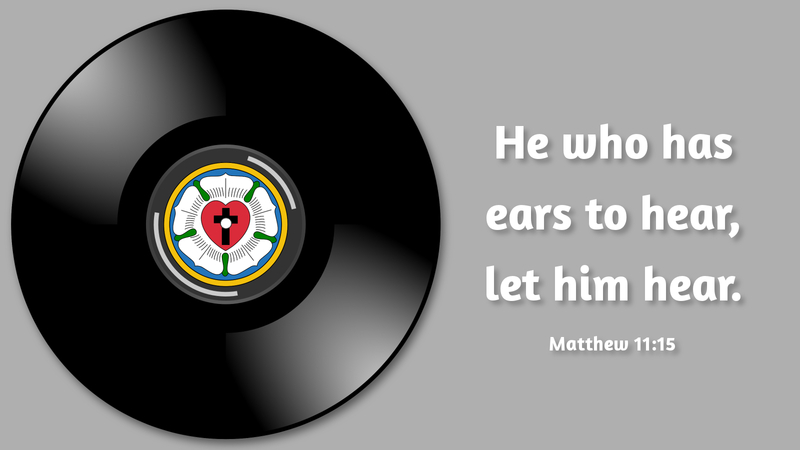 Prayer: Help me listen to you, O Lord. Amen.